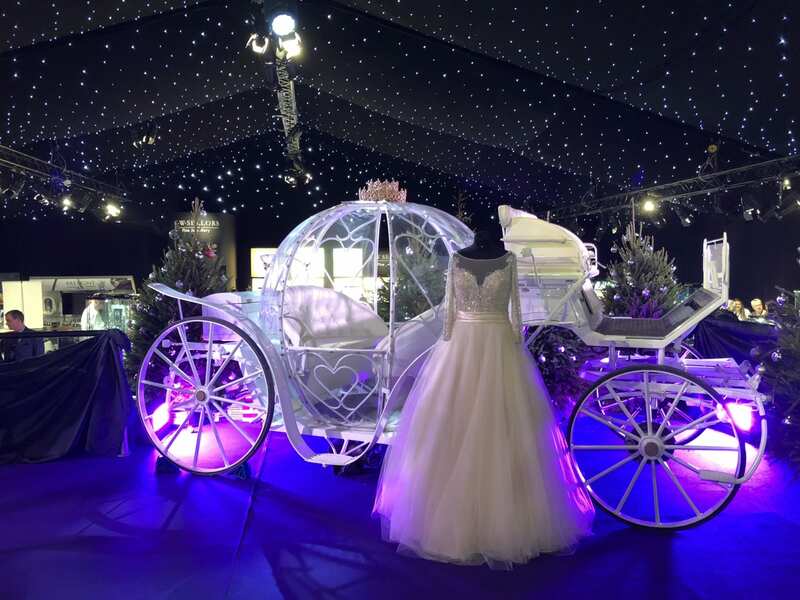 Christmas came early to the magnificent Chatsworth House this weekend with the C.W.Sellors’ fairytale-themed event. We joined Maleficent, Cinderella, and a certain bearded gentleman who always appears around Christmas time, under a starry night sky. 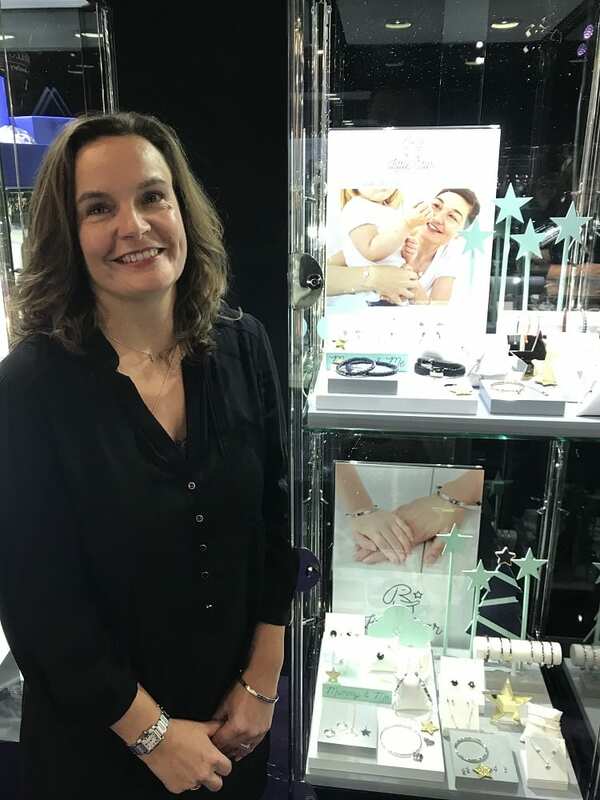 There was one Little Star which shone very brightly – our stunning Sirena Pave Diamond Star Pendant proved to be a real winner on the night – no doubt destined to be a very special gift for some lucky little girls this Christmas. 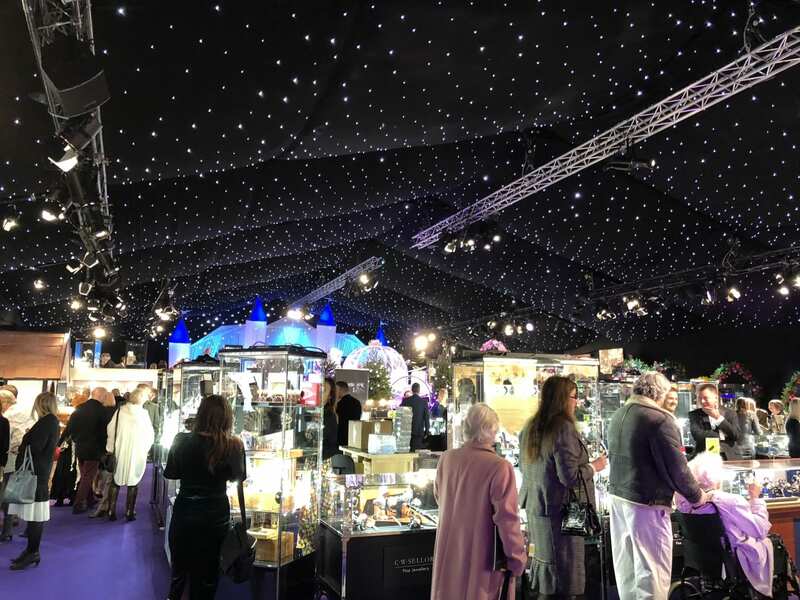 It was great to meet so many customers at Chatsworth, if you didn’t have a chance to make the event, don’t worry! 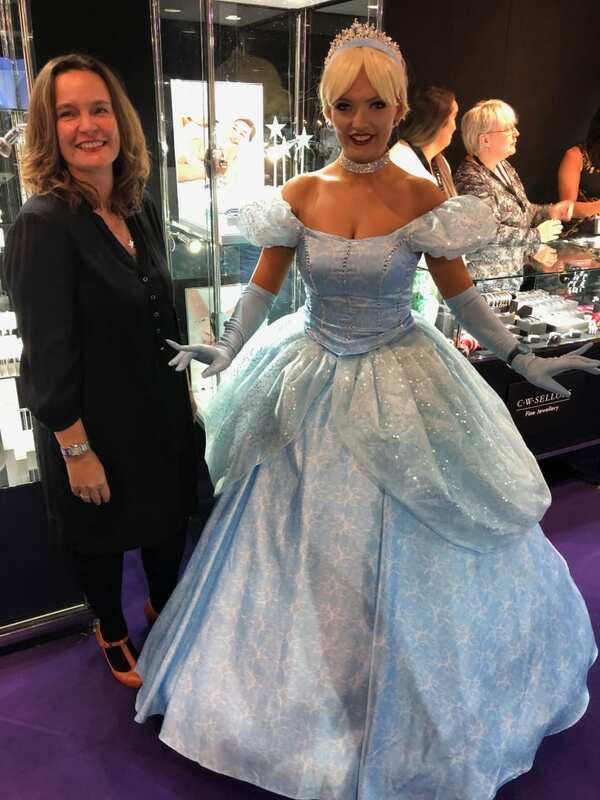 You can find everything we had at the event and more on our website! 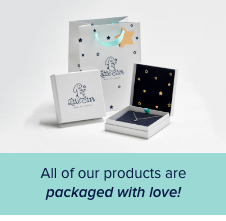 We can’t promise Santa but we do have a beautiful selection of jewellery for girls and boys, Mums and Dads, just waiting to be personalised and gift-wrapped.